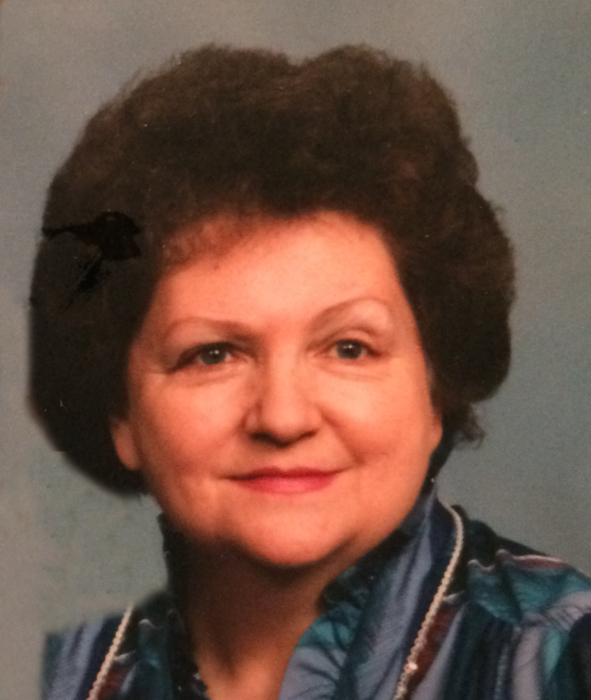 Monica Baker, age 88, went to be with her Lord, Sunday, December 2, 2018. She was preceded in death by her parents, Wright and Crete Marshall and husband, John Baker. She will be lovingly remembered by her children, Daniel (Charlene) Yohe, Bradley (Donna) Yohe, and Bethany Yohe; grandchildren, Trina Yohe, Brandon Kamyszek, Sarah Haynes, Heather Guss, and Kyle Yohe, and four great-grandchildren. Funeral service will be held at 1PM, Wednesday, December 5, 2018 at Kubiak-Cook Funeral Home – Wayland Chapel, 312 N Main St., Wayland with one hour of visitation prior. Pastor Jeff Willams will be officiating.